James is a hassock with high metal feet in metal or wood and fabric, leather or eco-leather cover. Ideal to rest your legs while seated on the sofa. James is a hassock with high metal feet designed to be combined with the same name sofas and sofa beds from Milano Bedding collection. Its square shape, essential lines, and simple look make it also perfect to stand next any other sofa and armchair. 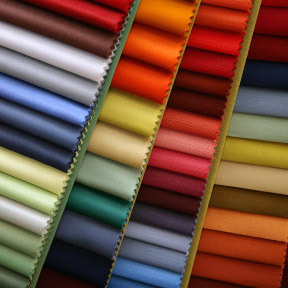 Available in a wide range of colours with slightly visible seams, it is supported by four different feet models differing in colour and material. 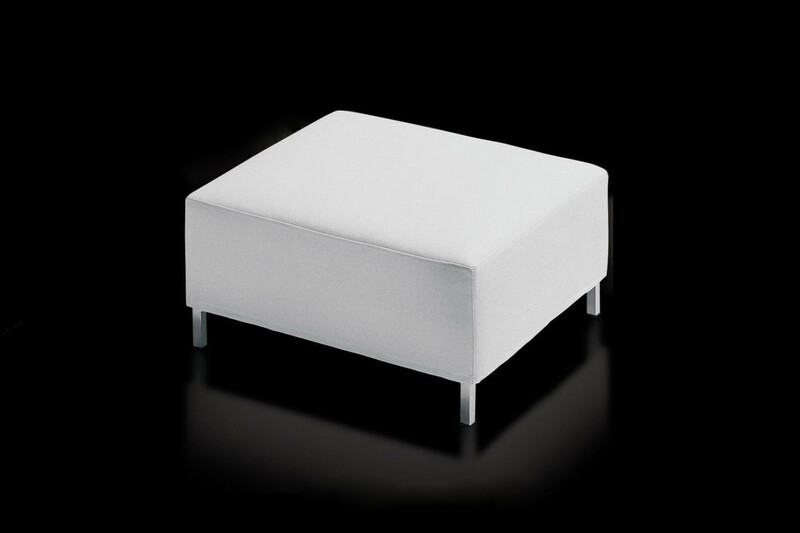 James is a hassock ideal to rest and stretch your legs, but it can be also used as extra seat for unexpected guests. James ottoman is available in leather, eco-leather and fabric, in a wide range of colours. James feet are available in embossed silver metal, chromed metal, natural or cherry painted wood.